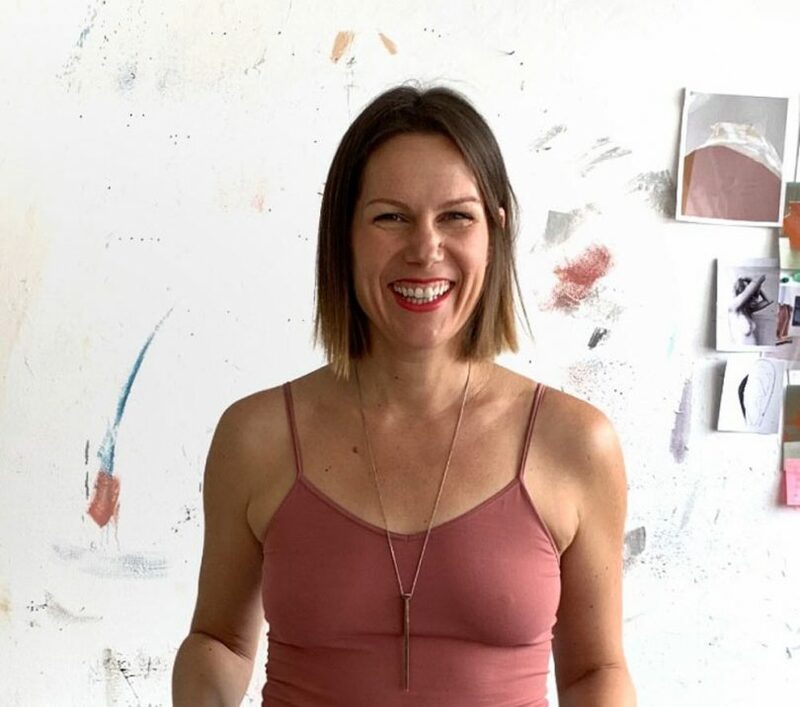 On this episode of Clever, Amy and Jaime talk to Canadian artist Zoë Pawlak about painting, sobriety and spirituality. Stay tuned for a new episode of Clever in two weeks! Don’t miss an episode: Subscribe to Clever on Apple Podcasts, Stitcher, Google Play, SoundCloud, Spotify, and YouTube, or use our feed http://clever.libsyn.com/rss to subscribe via your favorite podcast app. Follow Clever on Facebook, Twitter and Instagram. And most importantly, please spread the word to anyone who you think would like it. Our exterior spring home tour! Win a limited-edition Disaronno hamper worth R1 000!